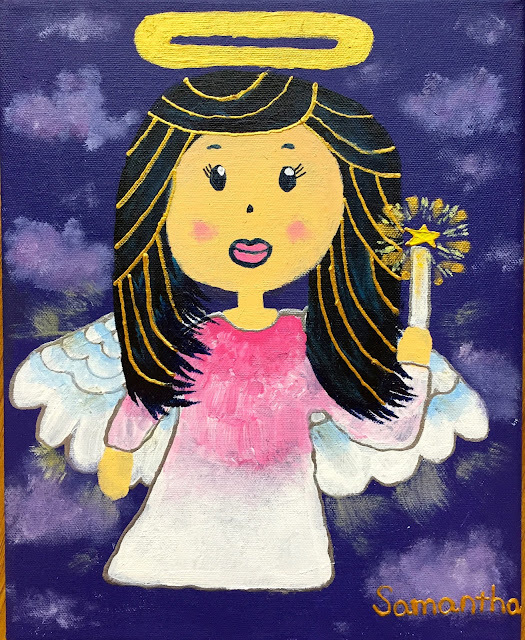 Samantha is a non-verbal autistic is a very artistic child who uses her creativity and talent to help raise funds for schools and foundations that support autism. 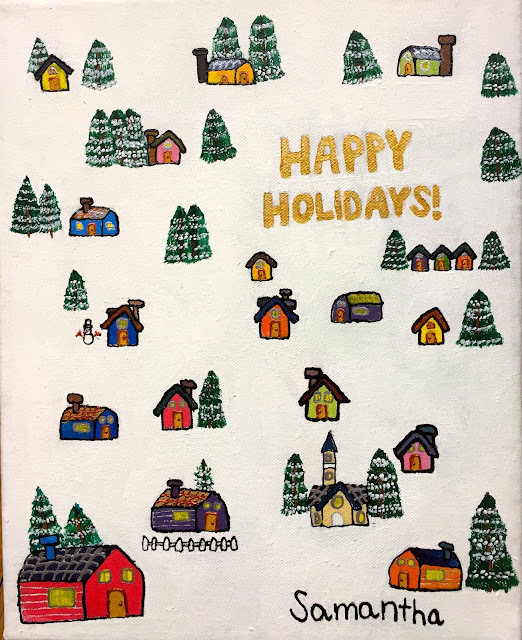 Her colorful drawings captures the essence of Christmas in its childlike innocence. Proceeds from the Christmas Card Collection sales will go to the following recipients: One World School, Reach International School, Autism Hearts Foundation, Shine Intervention Center, Julyan's Pine Beach Farm, and The Center for Possibilities Foundation Inc.
Samantha's 2016 Christmas Card Collection is available at l'entrecote Corner Bar & Bistro located at Bellagio II, Burgos Circle, Forbes Town Center, BGC. Call 856-4858 / 836-2764 or 0917-5199153 for inquiries. It cost P350 for 1 dozen assorted design, and P1,000 for 3 dozen assorted design card.